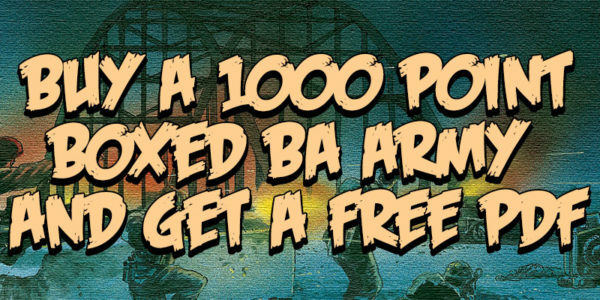 You can get yourself an army starter set by choosing one from the 1000 point set Collection, then simply choose a free PDF download from this Free PDF Collection! And a great way to start a new Bolt Action force! Covering every theatre each of these forces is made up of 1000 points of the best troops and vehicles you need to begin your battles in WWII.